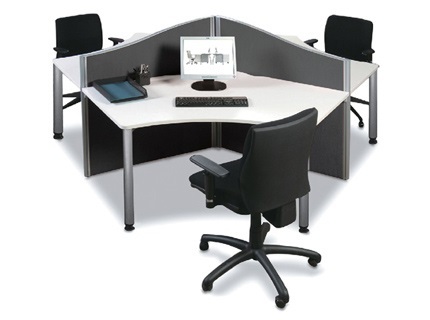 A screening system complete with inset cable management at the base of each screen at a price everyone can afford. 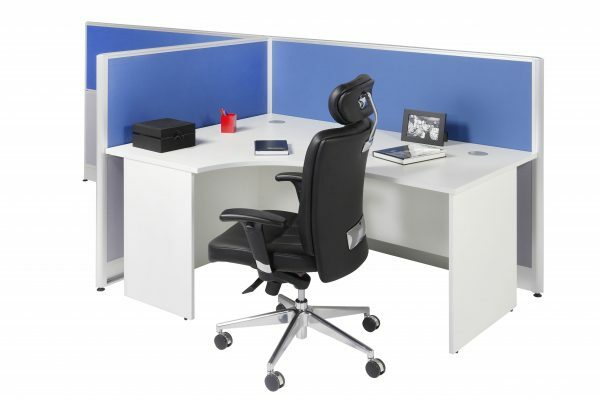 No more cringing at hugely expensive office fit outs. 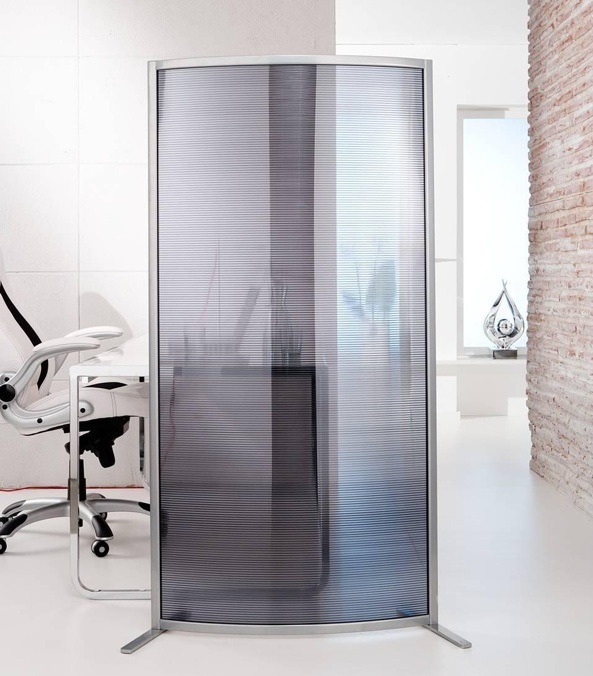 Use our zone screening system. Its strong, permanent, but can easily be relocated if required. All screens complete with cable management in the base of each screen. 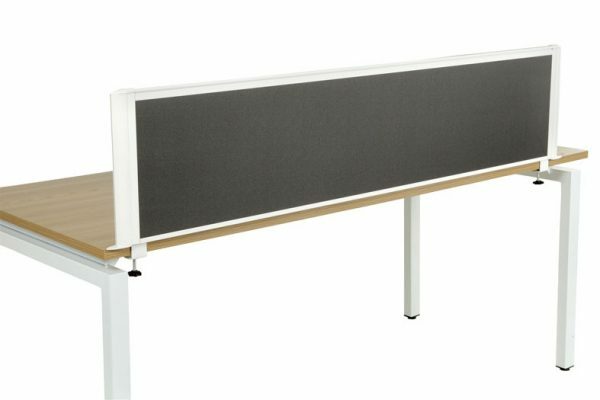 Hide ugly wires and use this versatile and attractive fantastic quality screening system for new projects or even use between existing desks. 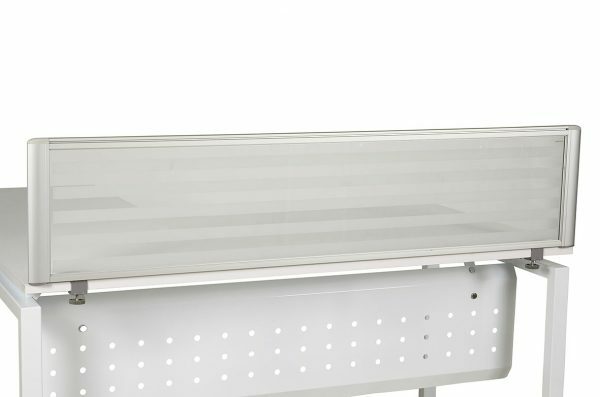 Can be used as one single screen and bracket to a desk – or use the joining posts to interconnect and make a complete system. Its simple – let us show you how. See in store for details or ask one of our representatives. Available plain panels or with glass insert at top of screen. Panel with glass insert at top. Also available. Complete set up and installation. 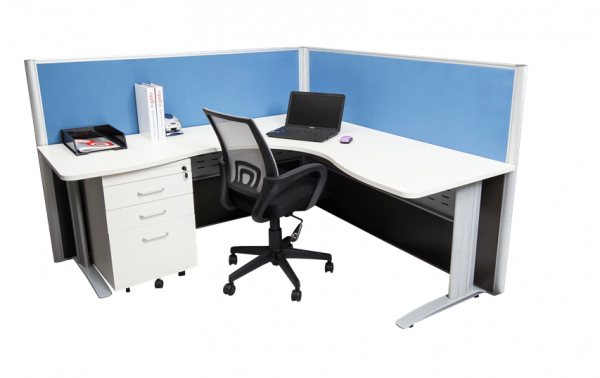 Centre posts – 2 way, 3 way or 4 way posts for various set up configurations supplied to your floor plan, also clips for desking and all accessory parts will be added to any quotation required.